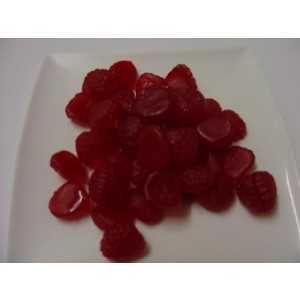 a 1.3kg bulk bag of mouth watering allen's raspberries. 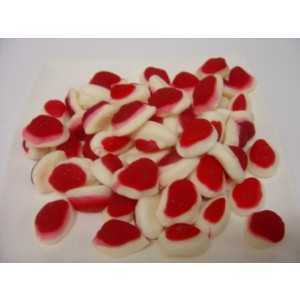 delicious red berry shaped gummy lollies that really make your mouth water! there are approximately 280 allens raspberries in the bag. 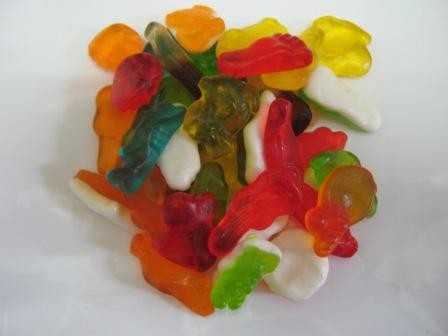 a 1.3kg bulk bag of scrumptious allen's red frogs. 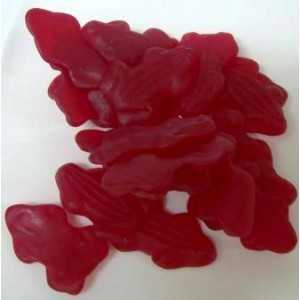 there are approximately 185 allens red frogs in the bag. 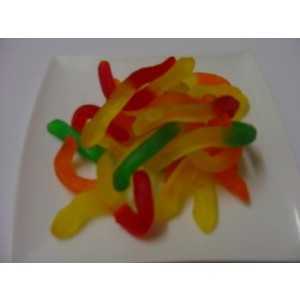 a 1.3kg bulk bag of allen's snakes. 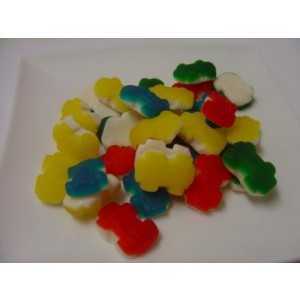 australia's favourite sweets. there are approximately 144 allens snakes in the bag.